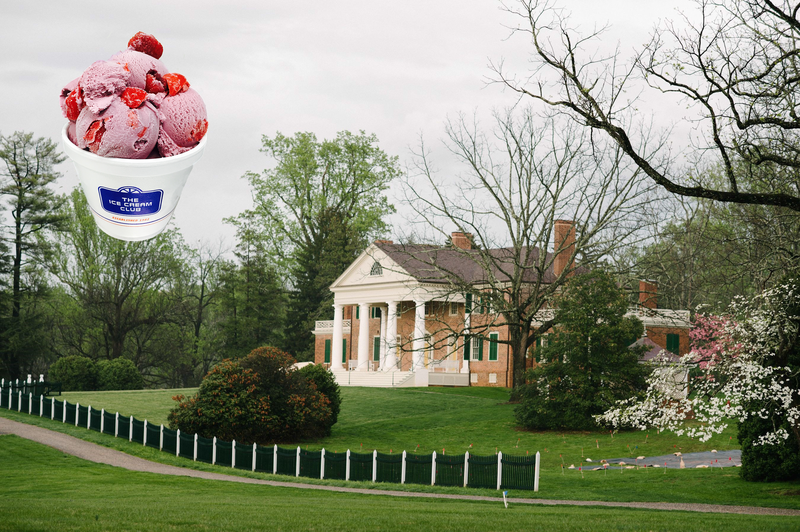 are proud to introduce Dolley Madison's Jubilee Ice Cream. often highlighted at ‘squeezes’ hosted by Dolley Madison. $1.00 of every pint sold will go to The Montpelier Foundation a 501 (c) (3) non Profit orgnization. for her signature hospitality, as the official Hostess for both Thomas Jefferson and James Madison. 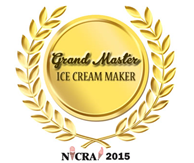 She is credited for introducing ice cream into formal political events known as ‘squeezes’ because of the crowds. honors James and Dolley Madison and shares their legacy with the nation and the world.